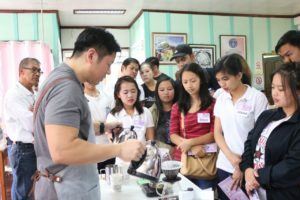 The Junior Barista Camp was made possible by Foundation for Sustainable Coffee Excellence (FSCE) and Henry and Sons Trading and Manufacturing Inc., (H&S) in partnership with the Municipality of La Trinidad and our great friends at Amare la cucina. 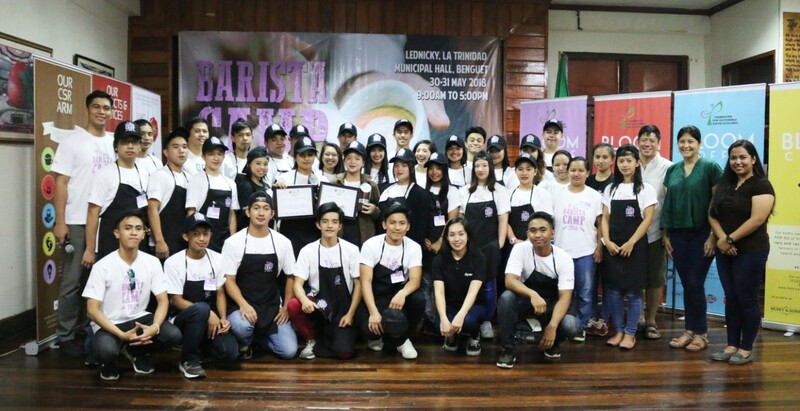 We had over 30 participants who learned the basic barista practices through our lecture and practical exercises. The camp ran for 2 full days; from June 30-31, 2018. The first day was divided into 2 parts; lecture in the morning and practical in the afternoon. 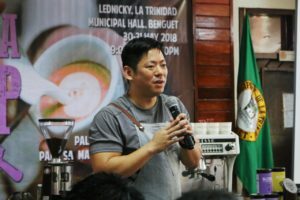 I personally spearheaded the lecture and practical sessions with the end goal of honing the knowledge and abilities of the coffee farming children because they are the future of our local coffee farming industry as they will continue the legacy of their parents. 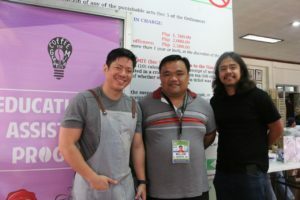 It was very heartwarming to see the eagerness to learn and to contribute in the future of the industry in each of the participants. Please see below outline of the lecture. You may also view and download the pamphlet here. 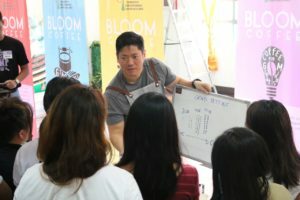 The second day of the camp was divided into three parts: refresher, written and practical exam and awarding of winners. 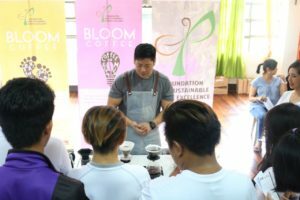 Most of the participants scored over 85% in the written portion and 80% on the practical exam a manifestation that majority of them are truly into the craft of coffee preparation. The camp was concluded with the announcement of the winners. Congratulations to Melani Capas and Crisslyn Danissi for winning the Junior Barista Camp 2018. 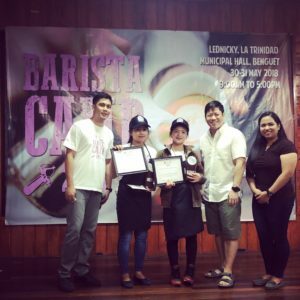 Both Melani and Crisslyn performed well and displayed the qualities of a good barista. 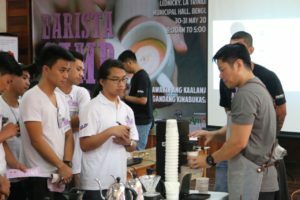 Aside from the trophies and cash prizes, they have an opportunity to be trained under the supervision of the three of the best baristas in Manila at The Giving Cafe.